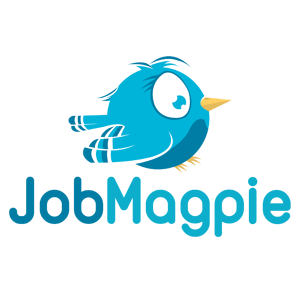 JJobMagpie Partners with GreenJobs to bring you even more active results. As part of our ongoing programme to aggregate as many job boards as we can we have partnered with Green Jobs. Your search results will now include their active jobs, and you can still use our great advanced search features and even and email alerts will include their postings. We are a specialist job board that focuses on jobs and careers in the green industry sector both in the United Kingdom and globally. Each month we promote hundreds of job postings across a variety of sectors including environmental jobs, environment jobs, renewable energy jobs and renewable jobs. Each month thousands of highly qualified active and passive professionals use our job board as it has been designed to be user friendly and intuitive for the jobseeker to use, and provides them with the widest choice of suitable vacancies and the best possible functionality. Our job search functionality allows candidates to specify the exact type of role that they are interested in finding out more about as they can narrow their job search criteria by job title, job type, job sector, job category, salary, education level and location. When a candidate registers with GreenJobs they are given access to a free candidate management system. This allows the candidate to upload and edit their CV, set up job alerts by email that immediately notifies them of suitable job opportunities, add jobs to a wish list and track all the applications that they have made to suitable job postings.